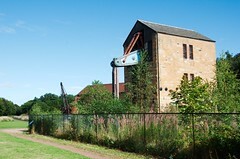 I have added a new page with photos of the Prestongrange Industrial Museum in East Lothian. The museum is a hidden gem showing the long history of industrial activity. 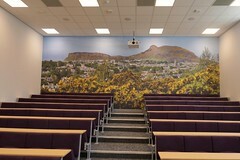 The new panorama for the Grant Institue Lecture Theatre is up now just in time for the new semester. The panorama is big (8.6m by 3.6m) and required about 70 individual frames and a multi-row setup. 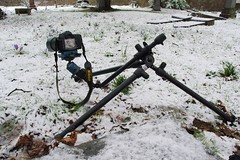 I have also updated the panorama tech page to include some information on the multi-row setup and the processing. The Beast from the East has brought plenty of snow and chaos to the UK. 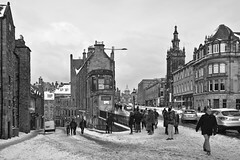 It's been years since the last time we had a decent amount of snow in Edinburgh. For a few days Edinburgh has become a winter wonderland. 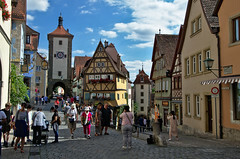 Rothenburg ob der Tauber is one of our favourite towns in South Germany to visit. It is very picturesque with its medieval townwall, churches and buildings. 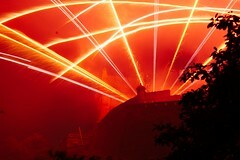 Edinburgh hosts the largest public fireworks concert which is always great fun to watch. I have added a new gallery with pictures of the International Festival Fireworks Concert I have taken throughout the years. The Hermitage of Braid and Blackford Hill are among my most favourite places in Edinburgh. It's a rural idyl in the middle of a city, a fantastic green space with plenty of wild life. Great views of the city can be had from the top of Blackford Hill. Pictures of the photo tour of the Steam Ship Explorer. 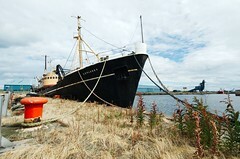 The ship is truely amazing and I hope to go back there and add more pictures. Pictures of the Flying Scotsman visiting Scotland. It was very exciting to see this iconic engine in full working order. The Panorama for ADRC Scotland Project has been stewing for quite a while. 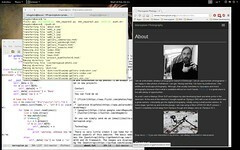 Finally, I managed to reprocess all the panoramas and write a small text about the project. 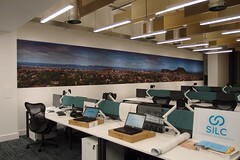 This project is what really got me into shooting panoramas and created the follow-on wide views of Edinburgh project. 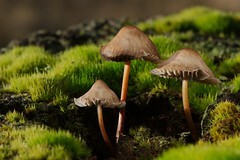 I have also updated the panorama tech page to include some information on shooting macro mosaics. Edinburgh is a beautiful place full of interesting architecture, cityscapes and landscapes. 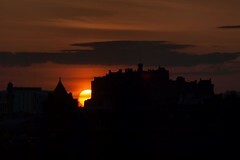 So, my not so new but very much ongoing project is to capture wide views of Edinburgh. 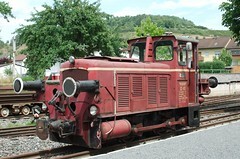 I have added a new location - Jagsttalbahn showing photos from the abandoned narrow gauge railway in the Jagst Valley, South Germany. I have added a section for photos taken at various gigs and events. 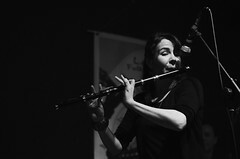 Starting with a Lastwind gig, a session at the Leith Folk Club and the Persian Chic Fashion Show. 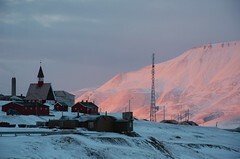 I have added a new tech page on shooting panoramas and started a panorama gallery. 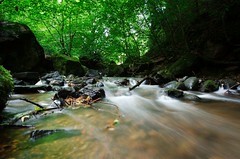 As with the other galleries I plan to add more images to panorama gallery. The panoramas are processed and displayed using krpano. 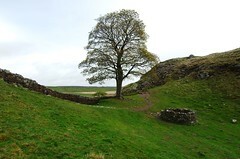 I have added a photo diary for our recent hiking trip along Hadrian's Wall including a map with our track and the locations for all the photos. In total we walked about 60km over two full days and two half days. The weather was favourable and the scenery fantastic. 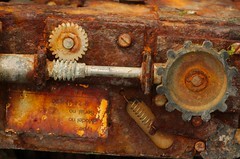 I have added a new gallery showing my rusty and crusty photos of decaying metal structures. I have added a new section with places starting off with photos from my trip to Svalbard and another page with photos from Mull and surrounding islands. I have added a page showing my most favourite photo for each year of photos on flickr. I plan to update this page at the beginning of each new year with an entry for my favourite from the previous year. I have also added two galleries show trains and train stations and my 100 most interesting photos on flickr. I have added a new section on macro photography which shows off some of the macro gear I use and gives some hints, tricks and links. I have added a new gallery - Fungi and Lichen - to the site. Also the site now has a favicon - how could I have neglected that? - and tweaked the news section to include images. You can now also get news as an RSS feed. Hurrah to python. Subscribe to the feed here. The new photo site is live.